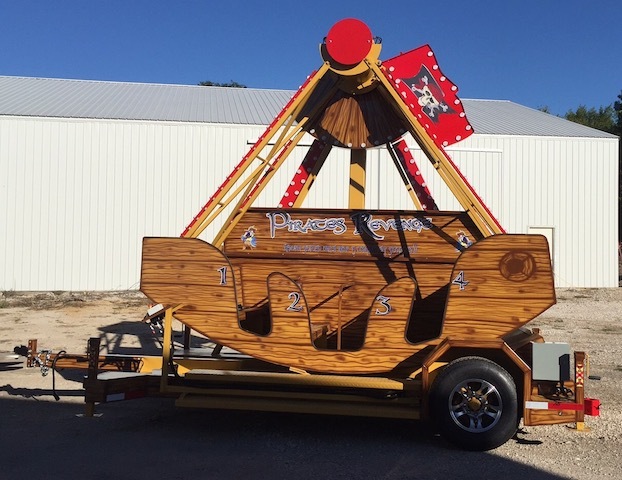 Climb aboard the Pirates Revenge carnival ride for a sail across the 7 seas! 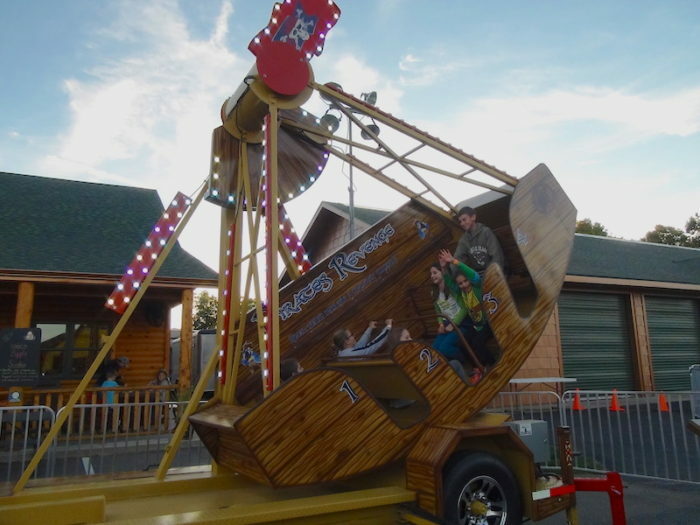 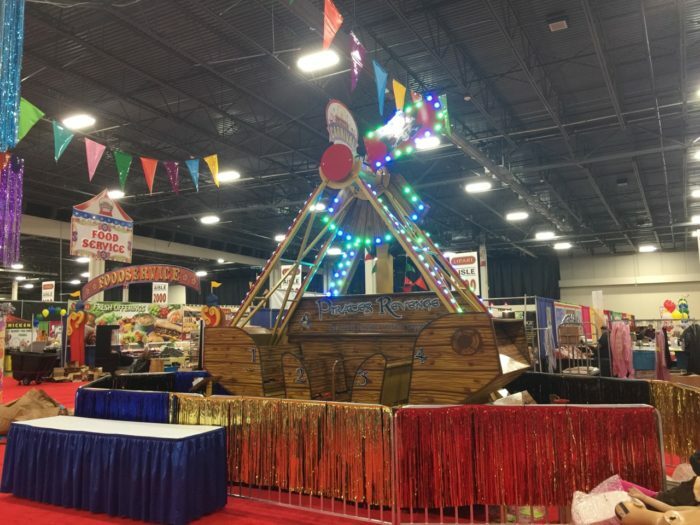 This mini pirate ship carnival ride is a crowd favorite and is great for kids, teens and adults. 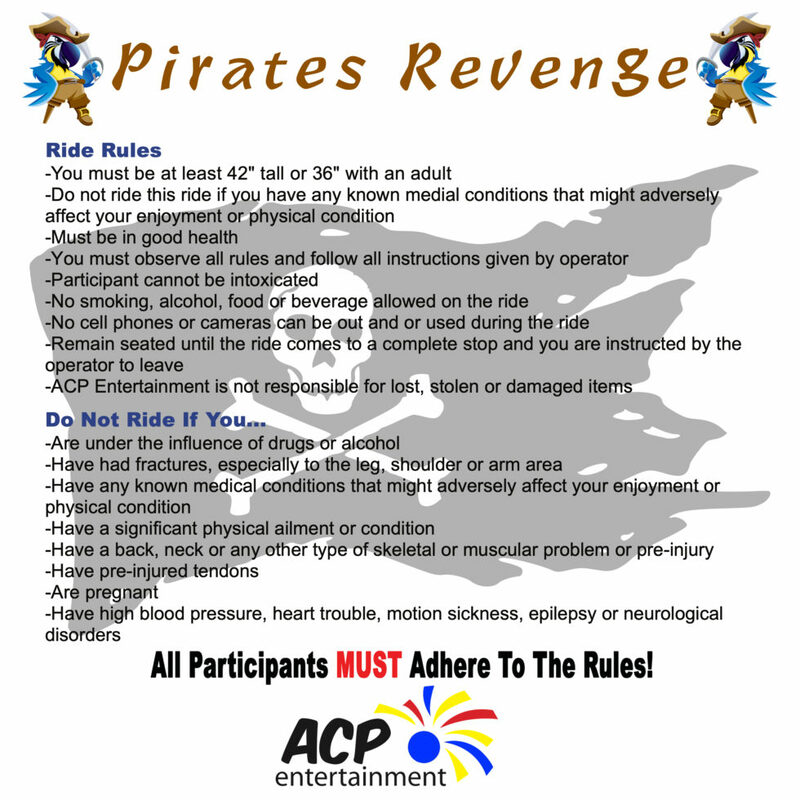 Pirates Revenge can hold up to 12 riders at once and swings back forth for a thrilling ride. 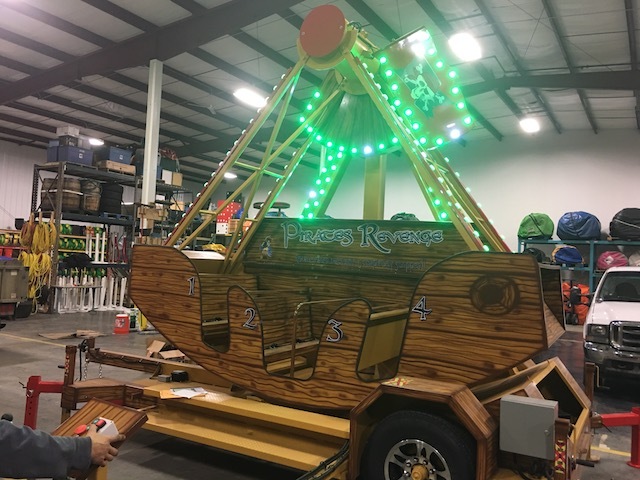 It even lights up in the evening with colorful LED lights! 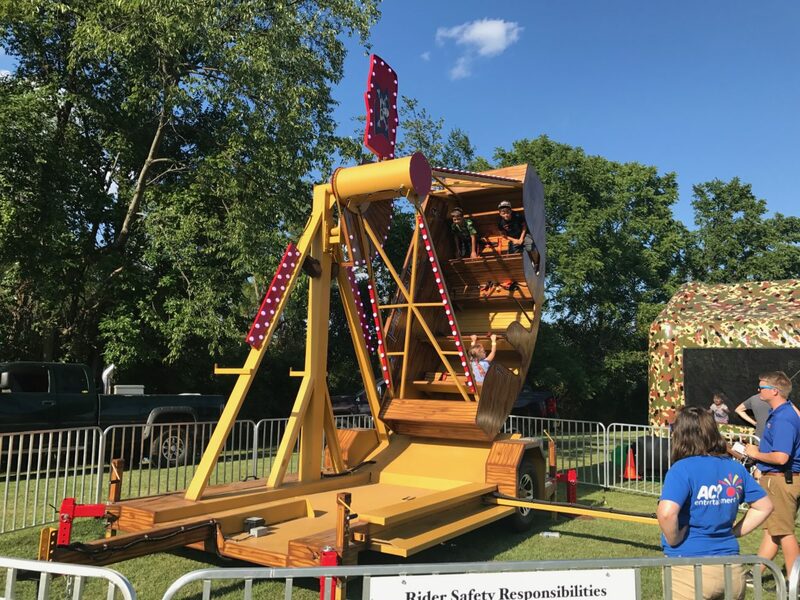 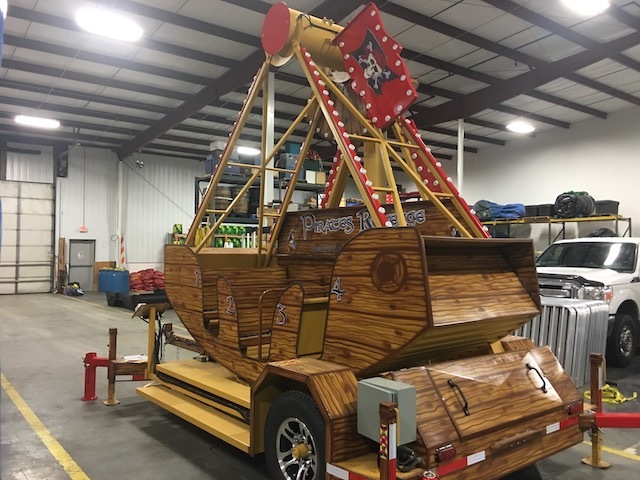 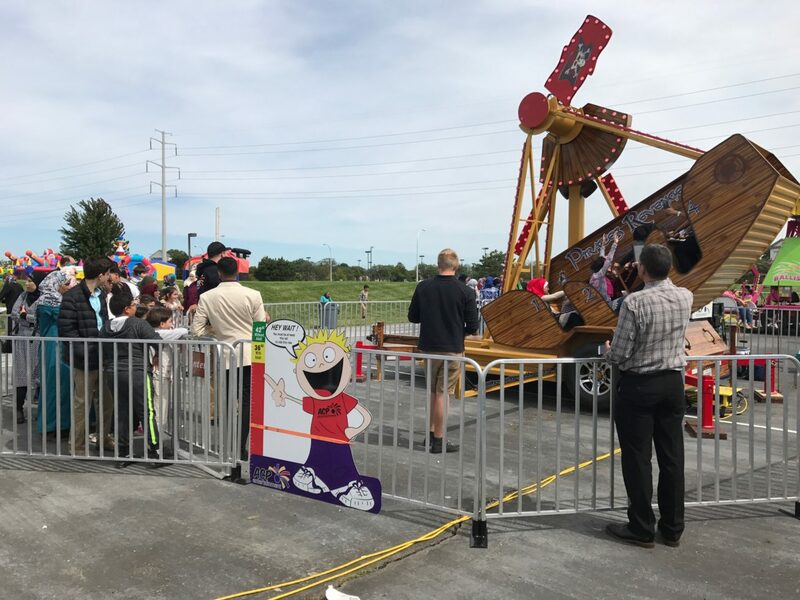 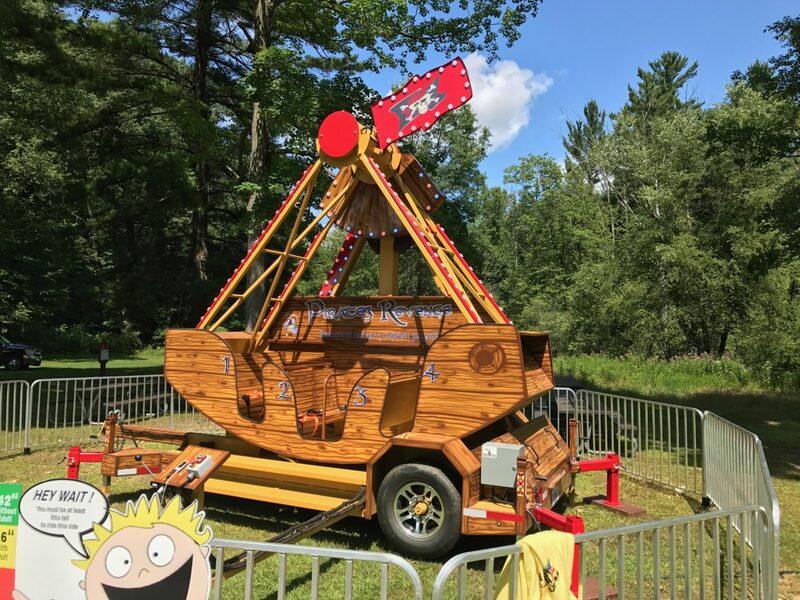 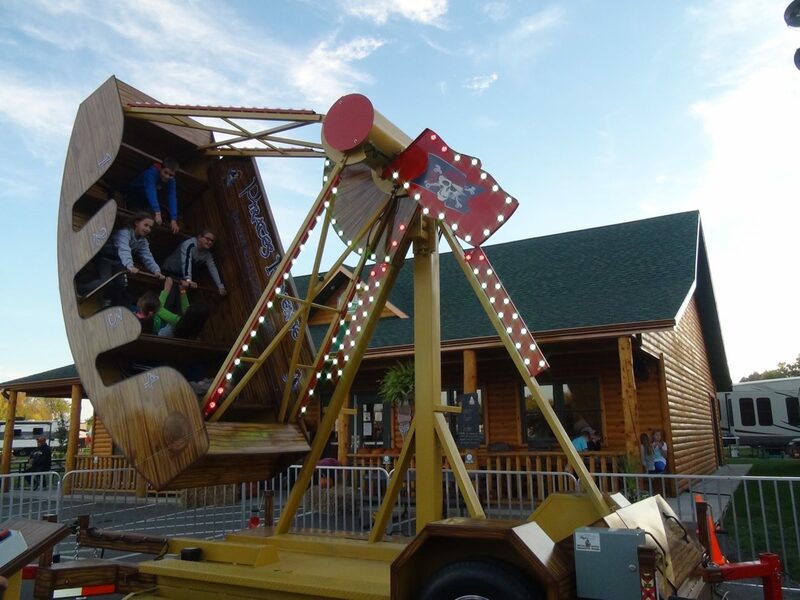 This pirate ship ride is available to rent in Grand Rapids, Michigan and surrounding cities and is the perfect carnival ride for your event, whether it’s a company picnic, festival, church or school carnival.